This selection of writings from the sixth and seventh century AD provides a powerful insight into the early history of the Christian Church in England and Ireland. From Bede's Life of Cuthbert and Lives of the Abbots of Wearmouth and Jarrow to the anonymous Voyage of St Brendan - a whimsical mixture of fact and fantasy that describes a quest for paradise on earth - these are vivid accounts of the profoundly spiritual and passionately heroic lives of Christian pioneers and saints. 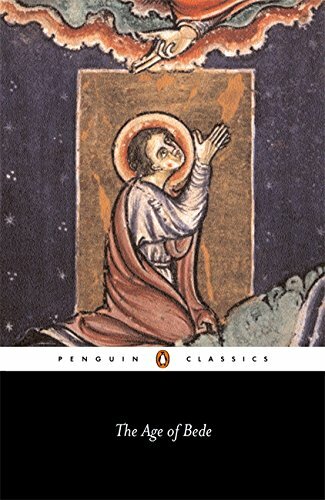 Both vital religious writings and a revealing insight into the reality of life at a formative time for the church, they describe an era of heroism and bitter conflict, and the rapid spread of the Christian faith.